The Holiday Season is upon us. 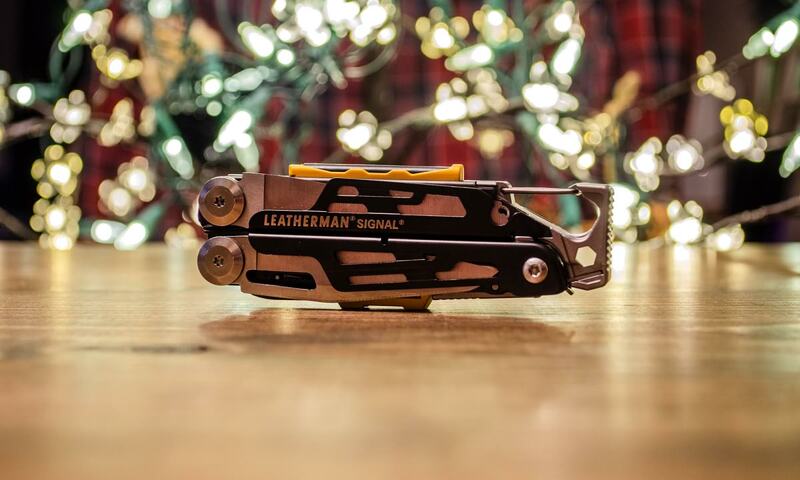 If you’re looking for a gift that will keep on giving for years to come, a Leatherman is always the answer. 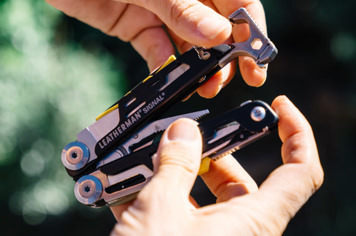 While your friends and family will be more than excited to get any of Leatherman’s tools in their hands, these four favorites are sure to impress your loved ones. Plus, engrave any of these options for the perfect personalized holiday gift. 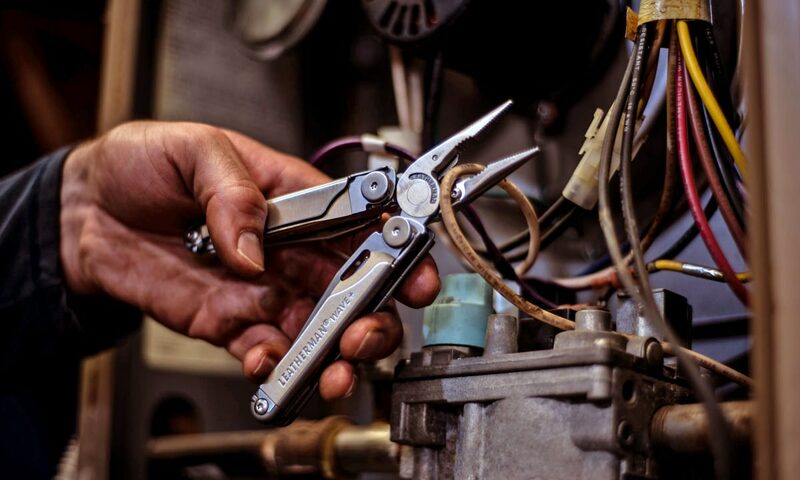 Not your average multi-tool, not your average gift. 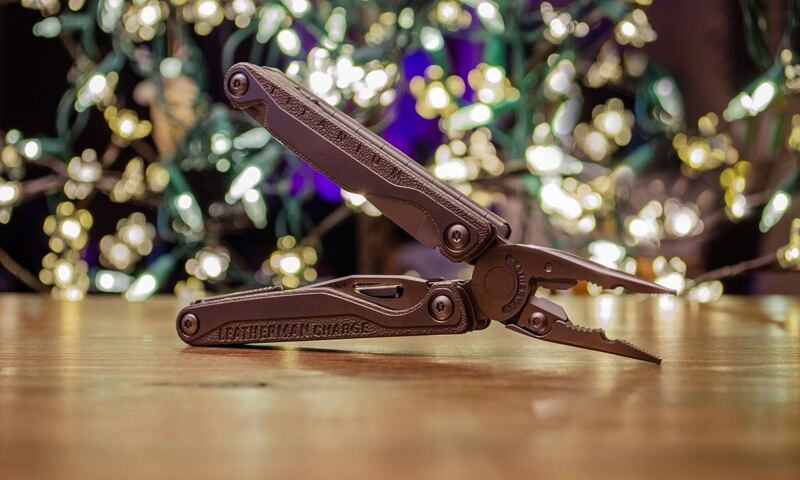 The Charge+ TTi is the perfect present for your favorite gearhead, carpenter, electrician, contractor, or anyone who truly enjoys the finer (and better) things in life. 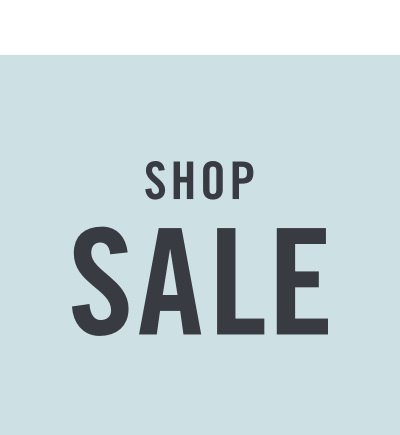 That’s why we listed it first in our holiday gift guide. What makes the Charge+ TTi so exceptional? Simply put, it’s the cream of the crop. When it comes to striking the perfect balance between sophisticated and functional, the Charge+ TTi has got it down to an art. Despite the fact that it’s loaded with 10 tools, it’s compact and lightweight. But make no mistake, it’s built to withstand a lot. 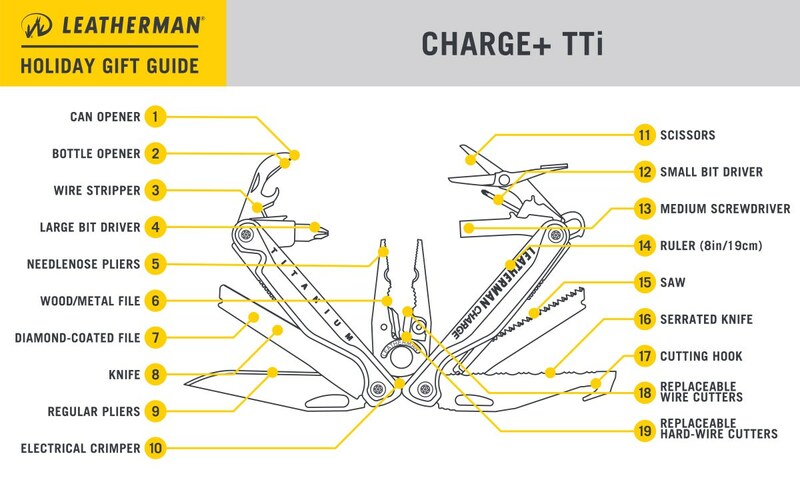 Finicky screws, thick rope, or stubborn wood are no match for the Charge+ TTi. 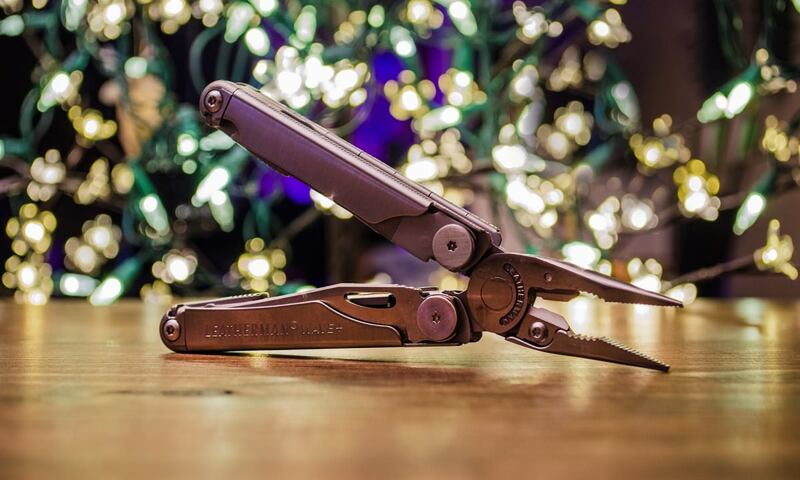 One of the best tool gifts for complex jobs, simple repairs, and everything in between. 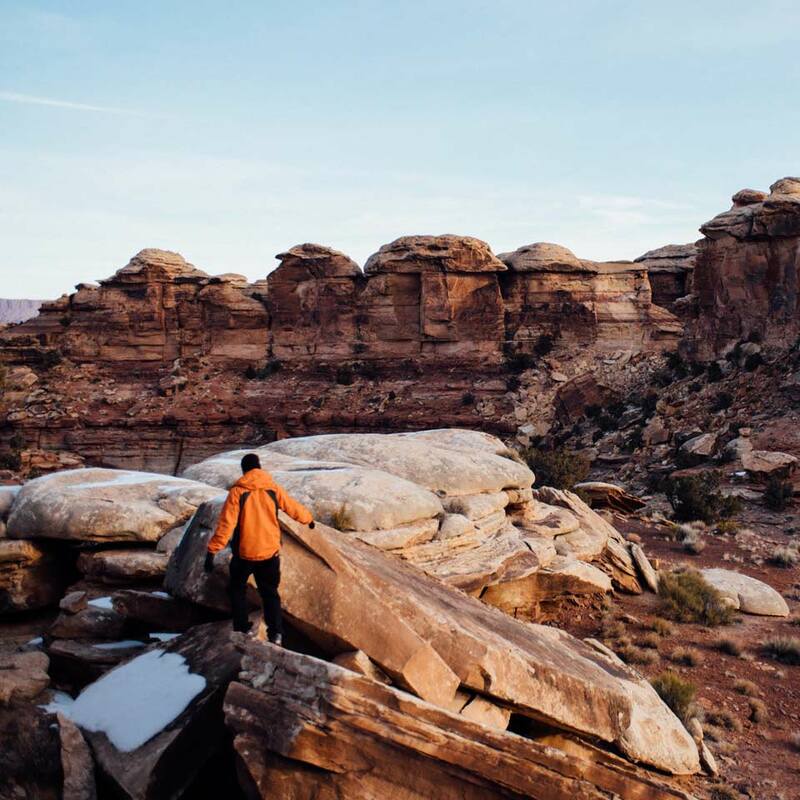 Built for the wilderness, survival, and the art of being prepared, the Signal will be your favorite outdoorperson’s most prized possession. 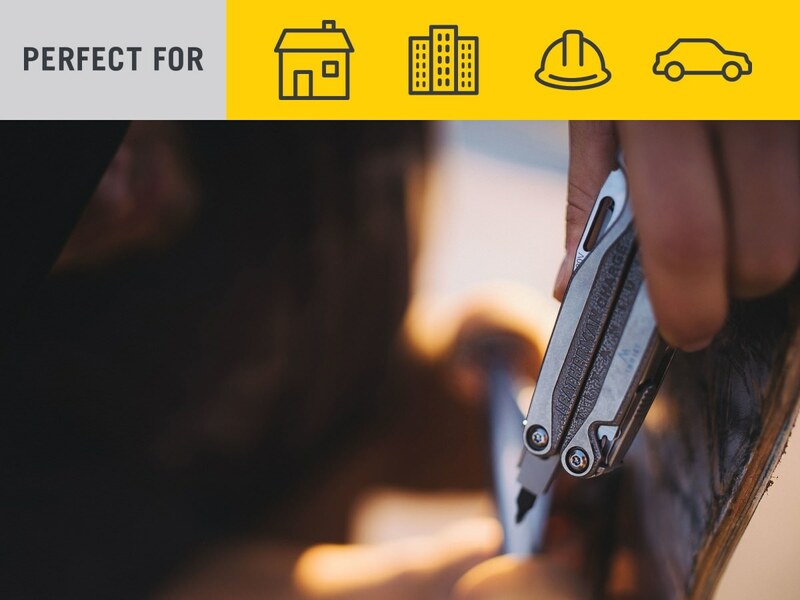 We didn’t hold back when creating this multi-tool and it shows. 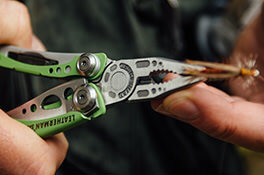 Perfect for packing on trips into the backcountry, whitewater excursions, or any situation where it’s best to expect the unexpected, the Signal may only weight 7.5 oz but it packs a serious punch. 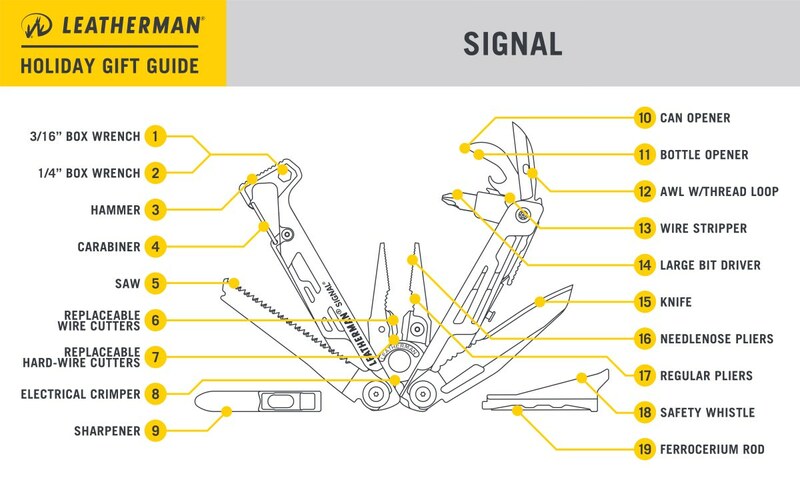 In addition to our most-requested tools and Leatherman’s 25 year guarantee, we’ve added top-of-the-line survival essentials that set the Signal apart from the pack. 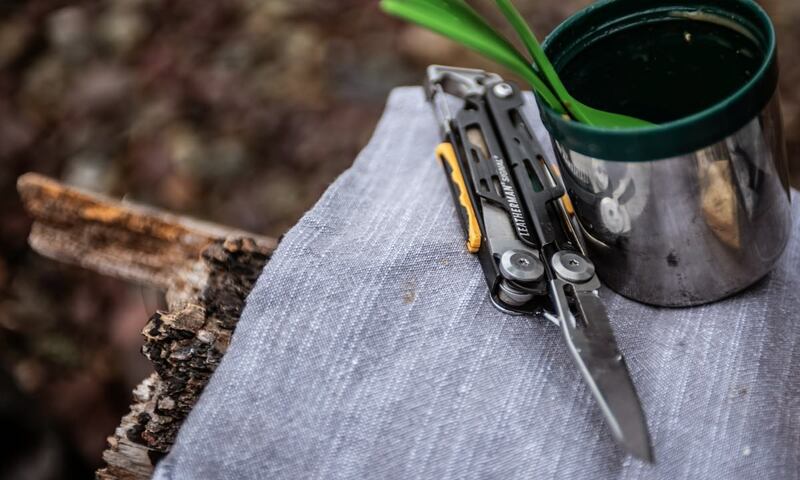 Think fire-starting ferro rod, emergency whistle, and a diamond-coated sharpener to help ensure that your blades are always sharp when you need them to be. 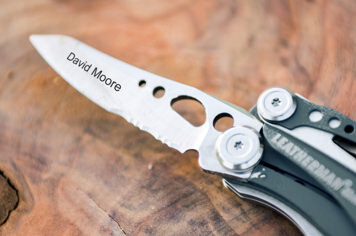 Now that’s a versatile multi-tool gift! 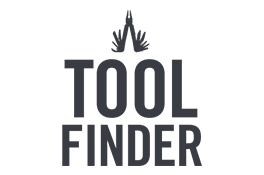 The frame is lightweight but indisputably strong and features locks that keep everything in place until needed. 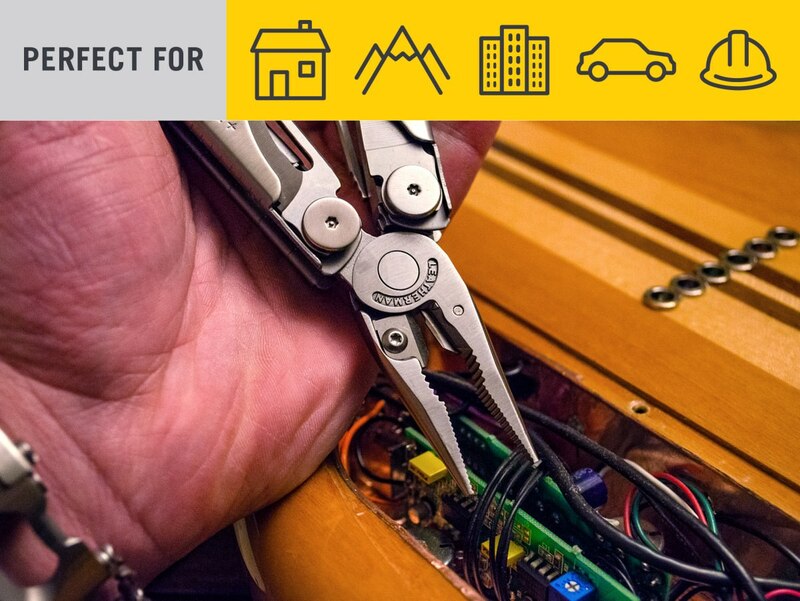 Single-handed access features make it simple to use at a moment’s notice and the replaceable wire cutters mean that even the biggest jobs can be tackled without fear of permanent damage. So who will be putting the Signal at the top of their list? 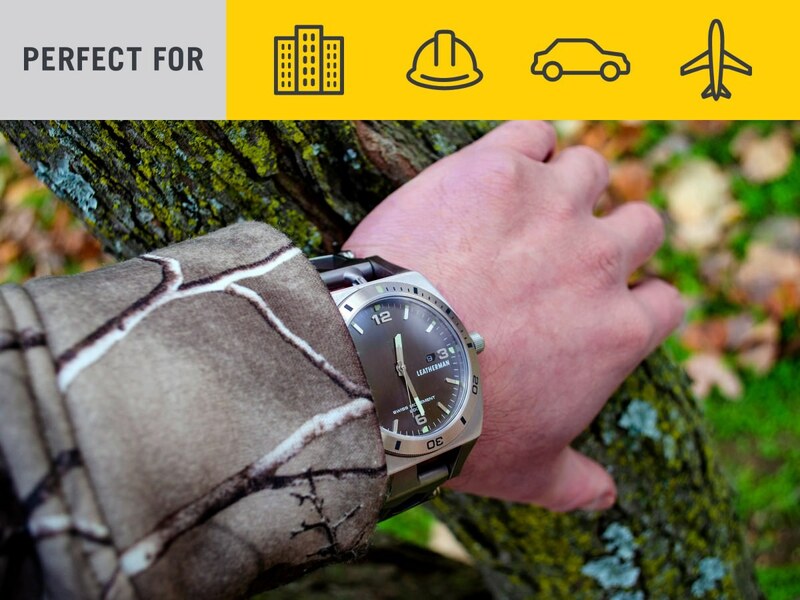 Outdoor enthusiasts, adventurers, and anyone who wants to be ready for anything. You know that friend who’s got their finger firmly on the pulse of every must-have piece of gear and technology before anyone else has even heard of it? Or the frequent flyer in your life who travels constantly and needs a TSA approved tool to take on any job? That’s who the Tread Tempo was designed for. 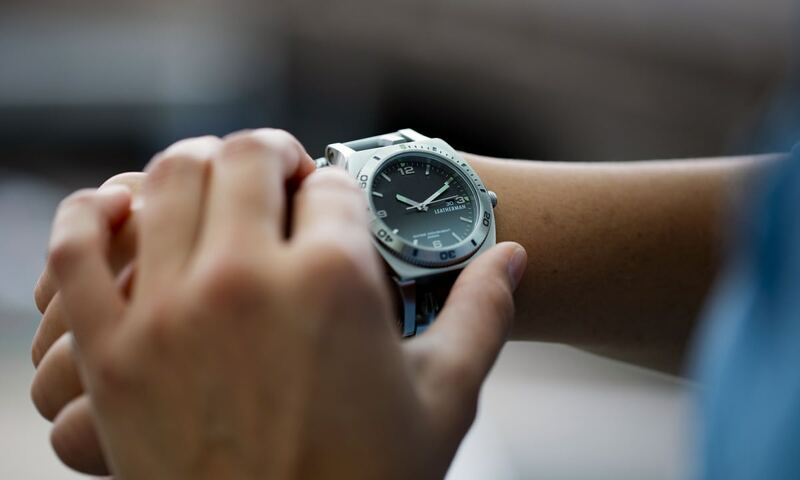 Leatherman’s first ever wearable, this luxurious but undeniably practical timepiece tool will forever earn you the status of World’s Greatest Gift Giver. 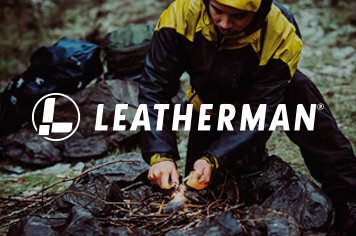 Did we mention that it’s also backed by Leatherman’s 25 year guarantee? 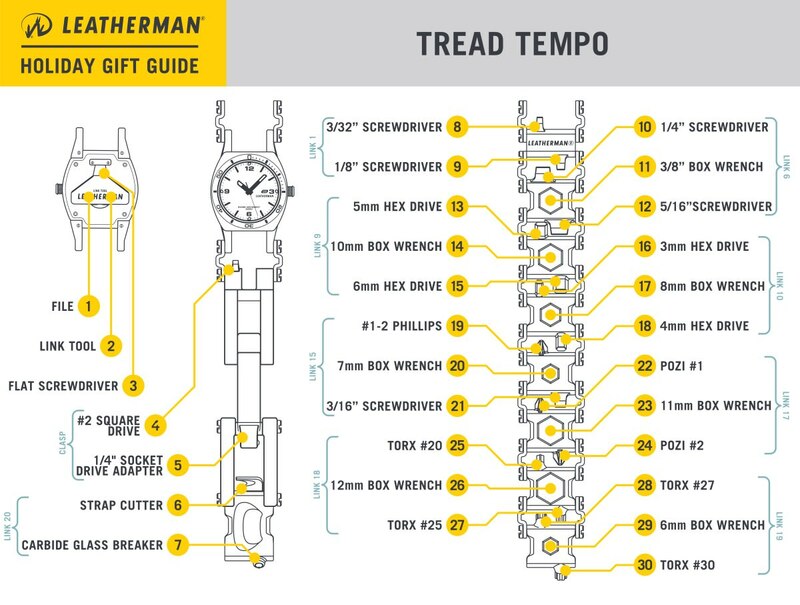 Whether the recipient of the Tread Tempo is a watch aficionado, an adventure hound, a tech-addict, or a gear-head, rest assured that this will be the unique holiday gift they talk about for years to come. Behold, a true icon. 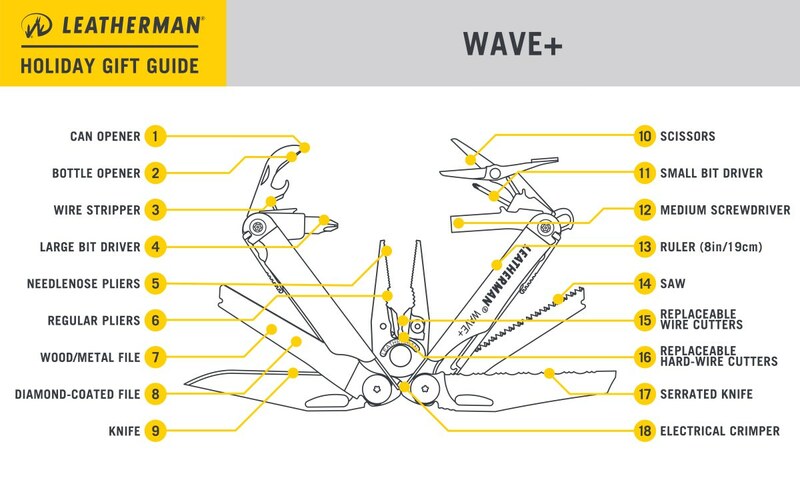 The Wave+ has rightly earned its spot at the top of every multi-tool lover’s must-have list. And this holiday season, you could make a first-time homeowner, a handyperson, or a fixer-of-anything-and-everything very happy indeed. While it’s often advised not to mess with perfection, a few upgrades have gone into making the Wave+ better than ever. Replaceable wire cutters in a premium material are durable, practical, and guaranteed to come in handy. 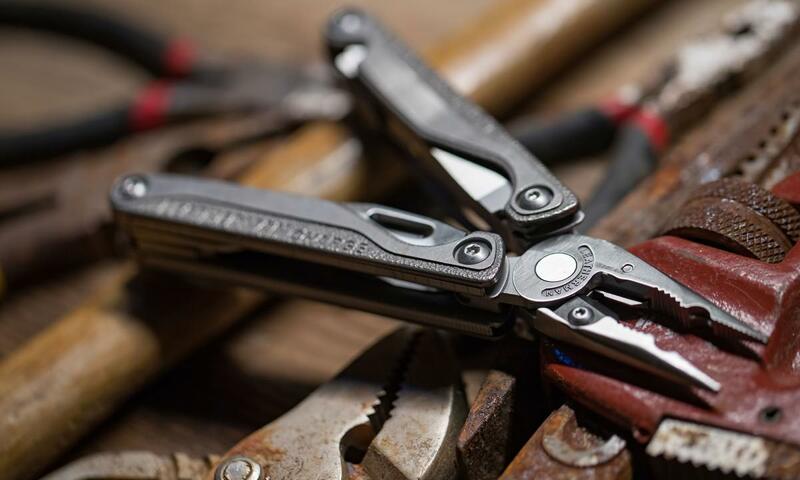 Plus, the Wave+ was the first tool added to Leatherman’s new Custom Shop. 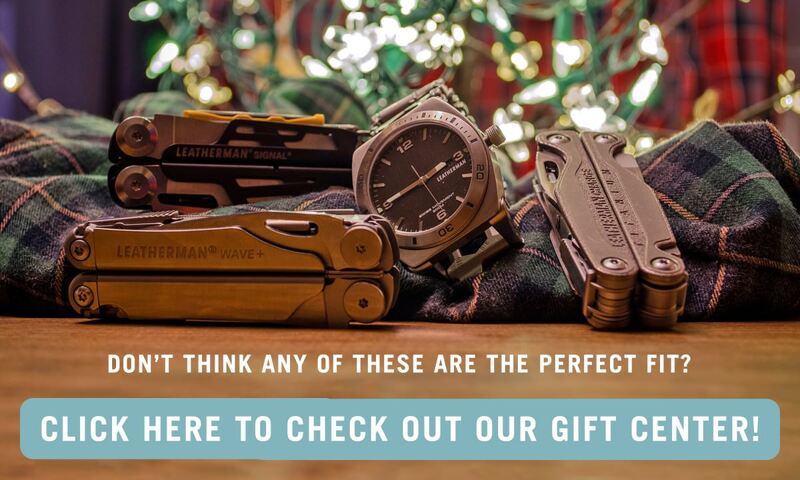 Simply choose from Leatherman’s offering of patterns and fonts or upload your own images to give a one of a kind gift. 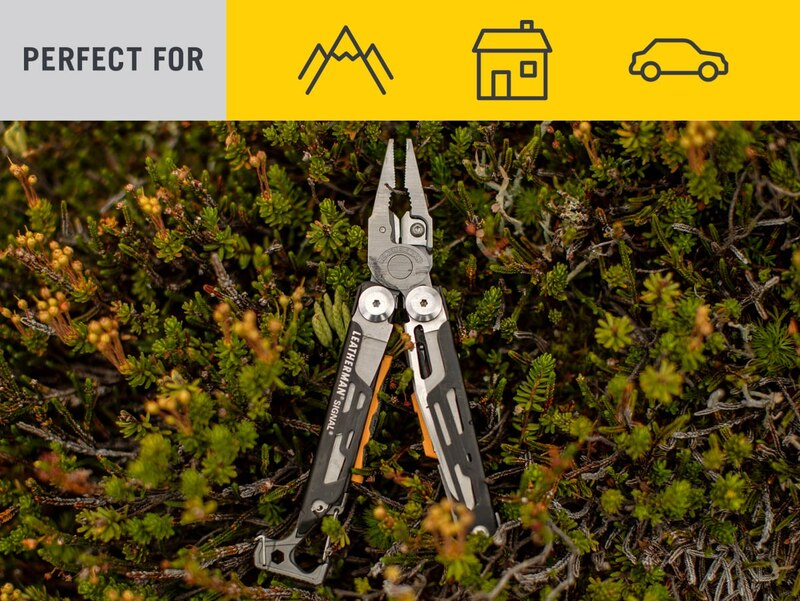 What else does this compact, lightweight, and versatile multi-tool have to offer? 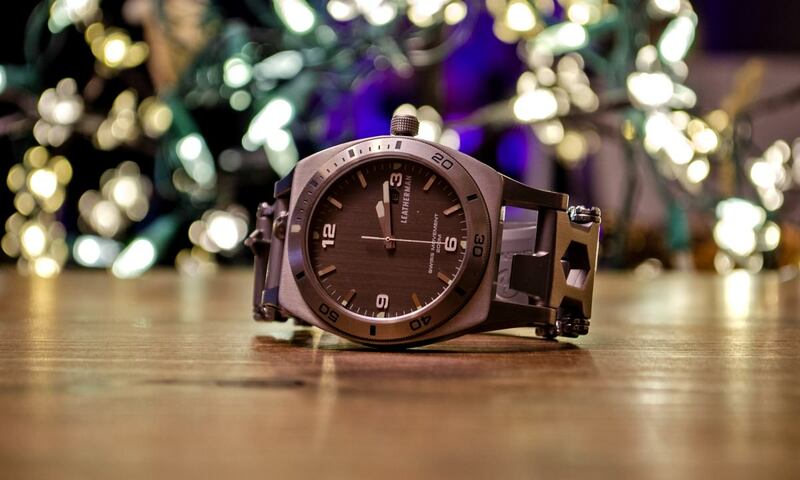 If you’re hoping to earn yourself a spot at the top of the nice list, gifting a Wave+ is a surefire step in the right direction. 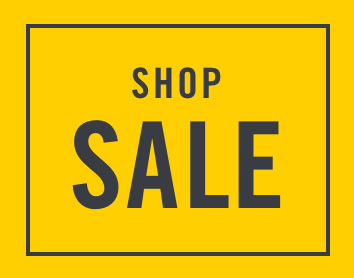 And if you end up getting one for yourself, we promise not to tell.